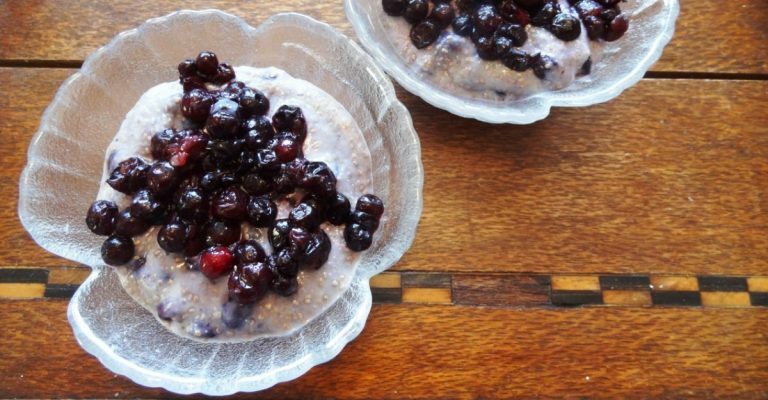 Vegan sugar free dessert recipes are always gluten free. 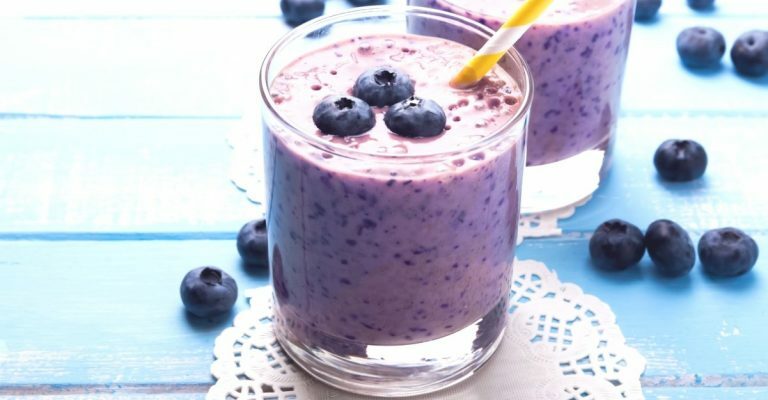 This wild blueberry keto vegan smoothie is perfect for a quick breakfast or a tasty afternoon snack. 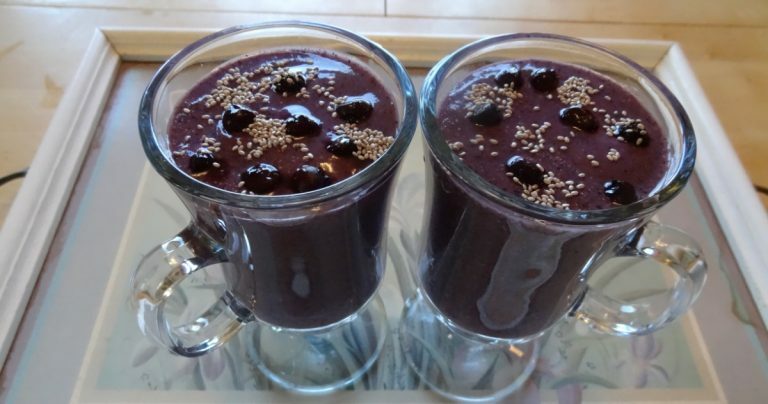 What makes it keto is that there are only a small amount of blueberries in it and all of the other ingredients are keto friendly. 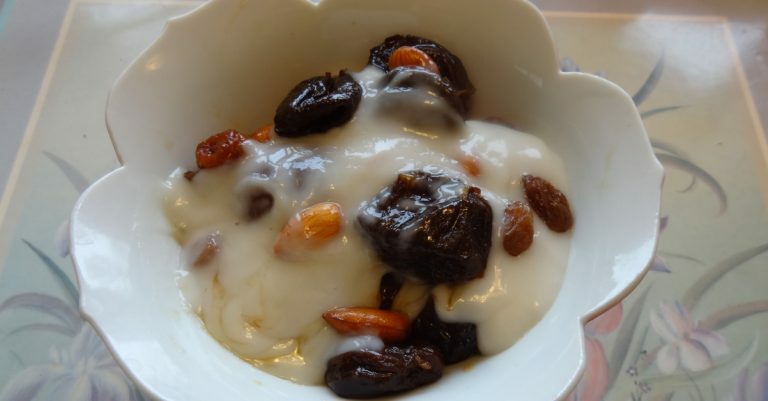 Enjoy this prune fruit vegan pudding dessert made with the fruit compote and topped with the vegan custard. 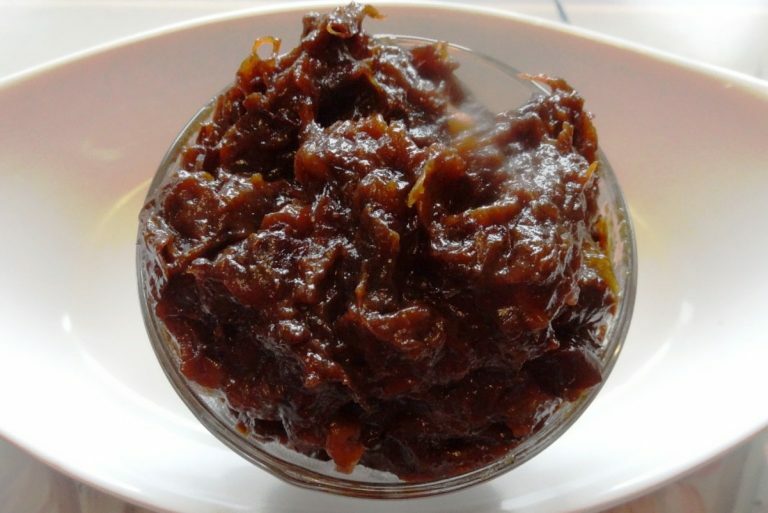 This prune jam recipe was so easy to make and healthy without all that sugar usually found in jams. The cinnamon made it extra delicious.